Monuments & Sanctuaries: What's the Difference? Monuments and Sanctuaries: What's the Difference? Within the National Marine Sanctuary System, you'll find places of hope, inspiration, biodiversity, and resilience. 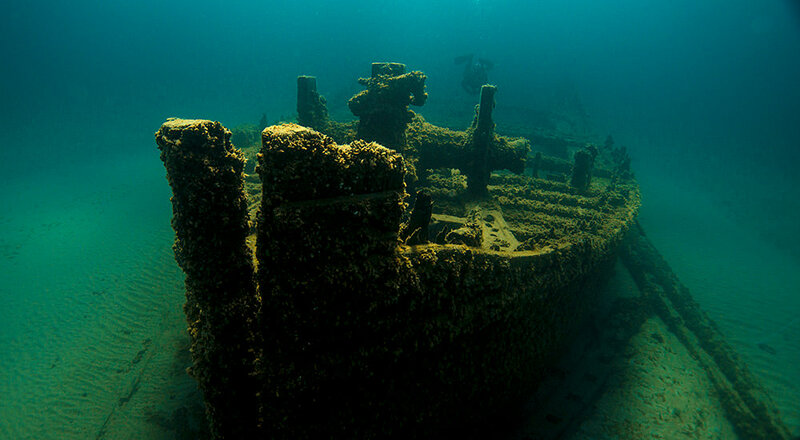 The system encompasses more than 600,000 square miles of marine and Great Lakes waters, and contains amazing cultural and historical resources, as well as vibrant ecosystems as diverse as coral reefs and kelp forests. A healthy ocean is the basis for thriving recreation, tourism, and commercial activities that drive coastal economies. Across the National Marine Sanctuary System, about $8 billion annually is generated in local, coastal, and ocean-dependent economies from diverse activities like commercial fishing, research, education, and recreation/tourism activities. Our National Marine Sanctuary System comprises 13 national marine sanctuaries and Papahānaumokuākea and Rose Atoll marine national monuments. Though they sound similar, national marine sanctuaries and marine national monuments are actually two different types of protections. But what, exactly, is the difference between a national marine sanctuary and a marine national monument? They're created under different federal laws. 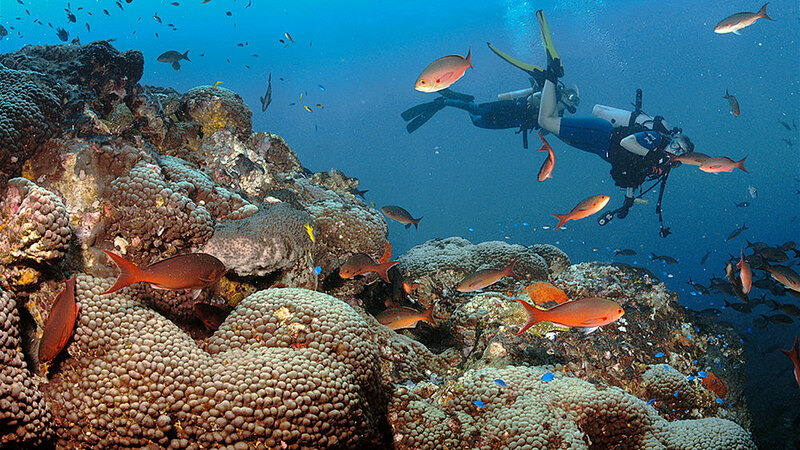 National marine sanctuaries are designated under the National Marine Sanctuaries Act, while marine national monuments are established under the Antiquities Act. National marine sanctuaries are designated in two ways: through administrative action by NOAA and through legislative action by Congress. 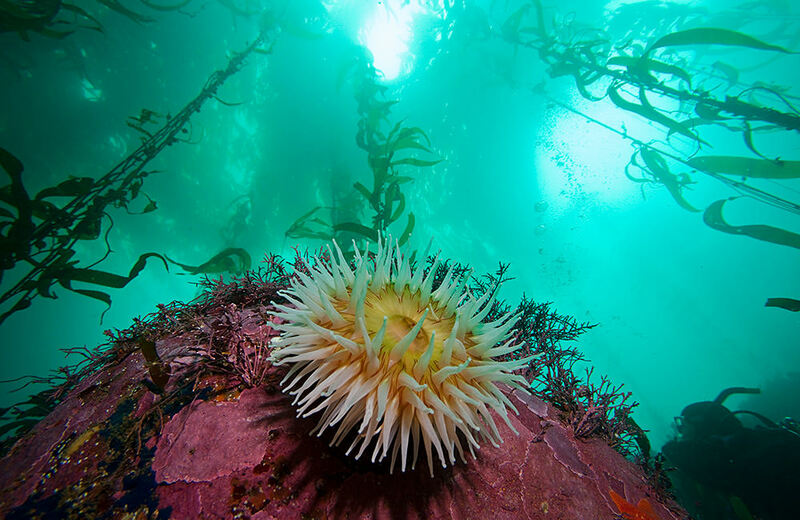 Under the National Marine Sanctuaries Act, NOAA can designate a national marine sanctuary. The National Marine Sanctuaries Act is the only federal law written specifically to protect ocean areas ranging from discrete geographies to entire ecosystems. NOAA takes nominations for potential new national marine sanctuaries from local communities and evaluates their merit based on the information provided for national significance and management considerations. A nomination must meet certain criteria to be included on the inventory of areas NOAA can consider for designation. To learn more about NOAA's national marine sanctuary nomination process and the criteria we use to evaluate nominations, visit www.nominate.noaa.gov. Once NOAA accepts the nomination for a new national marine sanctuary to the inventory and decides to move forward with the designation process, NOAA then consults with Congress, other federal agencies, state and local government entities, fishery management councils, and the public. This process, based on requirements in the National Environmental Policy Act and the National Marine Sanctuaries Act, provides multiple opportunities for public engagement and official public comment. To date, NOAA has created 10 sanctuaries under the National Marine Sanctuaries Act. The other way national marine sanctuaries can be created is through an act of Congress. To date, Congress has created three national marine sanctuaries: Florida Keys, Hawaiian Islands Humpback Whale, and Stellwagen Bank. The National Marine Sanctuaries Act provides the authority to issue regulations for each sanctuary and the system as a whole. These regulations are developed and updated through a public process. Marine national monuments are designated by presidential proclamation under the Antiquities Act of 1906, which authorizes the president to establish national monuments on federal lands that contain "historic landmarks, historic and prehistoric structures, and other objects of historic or scientific interest." While NOAA has no formal role in the establishment of marine national monuments, we can support the administration by providing or gathering information on the area under consideration. Moreover, although no public process is required under the Antiquities Act, designation of the four Pacific marine national monuments by President George W. Bush and the expansion of one of those monuments by President Barack Obama were all preceded by some level of public engagement. Additionally, the development of marine national monument management plans and regulations is carried out through a public review process. It often takes longer to create a national marine sanctuary than a marine national monument. Because the president can create a marine national monument by presidential proclamation, monuments can be created quickly. This means that public areas of national importance can be set aside without delay, ensuring that they are protected for future generations. When national marine sanctuaries are created under the National Marine Sanctuaries Act, it may take several years to complete the designation process because of the high level of public input NOAA receives. This input allows NOAA to balance protection with current and future compatible uses of the area's resources. National marine sanctuaries and marine national monuments are managed differently. 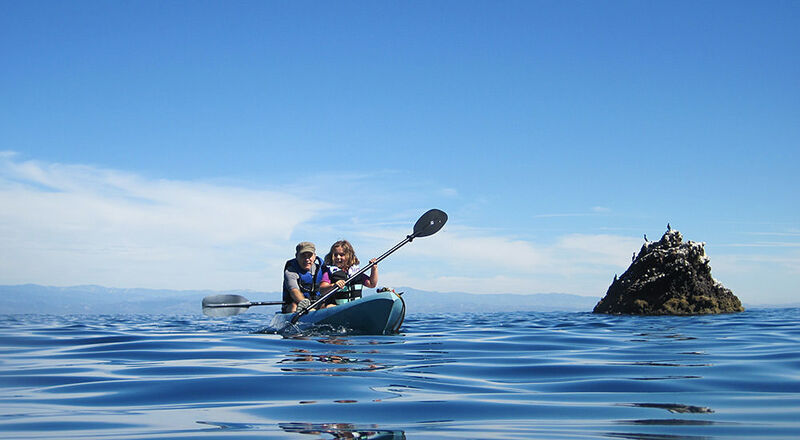 National marine sanctuaries are managed by NOAA through its Office of National Marine Sanctuaries, and in some cases, in partnership with state governments. We can't do it alone: we manage these special places in a way that integrates the local community. Marine national monuments are typically managed by multiple government agencies, which may include NOAA, the Department of the Interior, and other federal and state partners. The specific management partnerships vary depending on the details of the management arrangement established in the presidential proclamation. 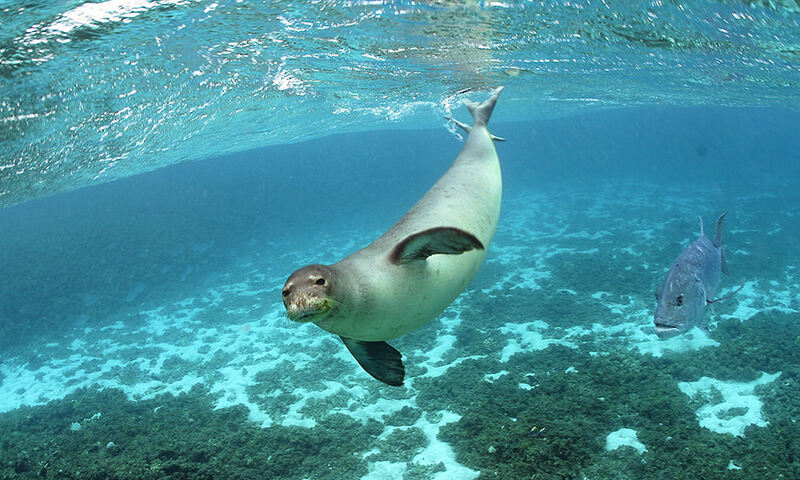 For example, Papahānaumokuākea Marine National Monument is co-managed by the Department of Commerce through NOAA, the Department of the Interior, the Office of Hawaiian Affairs, and the Hawai‘i Department of Land and Natural Resources. For NOAA's Office of National Marine Sanctuaries, community engagement plays a crucial role in the management of marine national monuments and national marine sanctuaries. There is no obligation under the Antiquities Act for a monument to have education programs, an advisory council, or public and community engagement. However, although marine national monuments are not required to establish citizen advisory councils under the Antiquities Act, the public can be heavily involved in the management of many of these special places. For example, Rose Atoll Marine National Monument receives public input through the National Marine Sanctuary of American Samoa Sanctuary Advisory Council; Papahānaumokuākea Marine National Monument consults the public through its Reserve Advisory Council; and Marianas Trench Marine National Monument consults its advisory committee. In addition to these advisory boards, volunteers play an important role in monument science, outreach, and education efforts. Additionally, any regulations developed for marine national monuments are made available for public review and comment in draft form, while information on their management planning process is posted on NOAA's and the Department of the Interior's monument webpages. In national marine sanctuaries, community groups called Sanctuary Advisory Councils represent relevant interested parties that continuously provide advice and input to sanctuary managers. Additionally, friends groups and chapters of the National Marine Sanctuary Foundation act as community partners, and thousands of volunteers dedicate themselves to citizen science, monitoring, outreach, and education programs. While most national marine sanctuaries and marine national monuments are distinctly separate, sometimes the two work together. 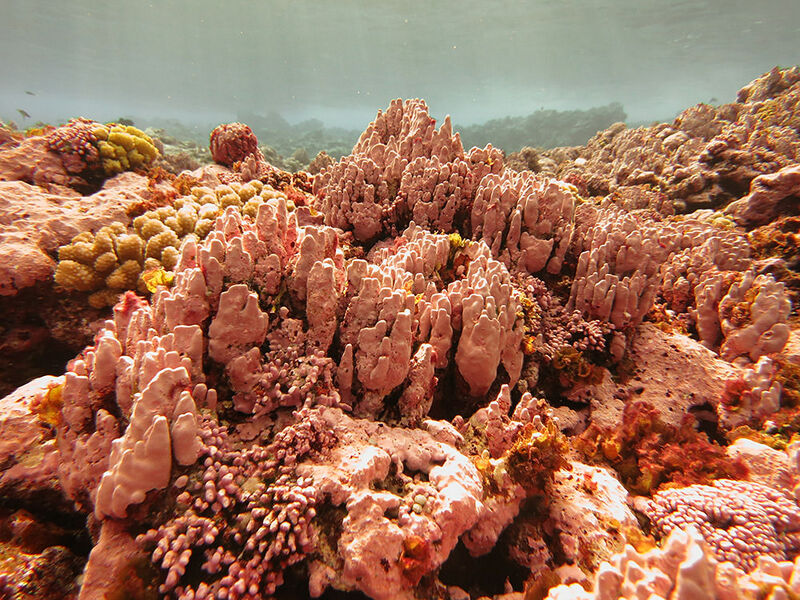 Rose Atoll Marine National Monument, for example, was established in 2009 under the Antiquities Act with the direction that NOAA initiate the process to add the marine areas of the monument to Fagatele Bay National Marine Sanctuary. When Fagatele Bay National Marine Sanctuary became National Marine Sanctuary of American Samoa in 2012, it was expanded to include several other areas -- including Rose Atoll. But one thing remains the same: monuments and sanctuaries protect our nation's underwater treasures. These special places are sources of national pride, and when we take care of them, we strengthen our nation now and for future generations. Quick Guide on Monuments & Sanctuaries: What's the Difference?